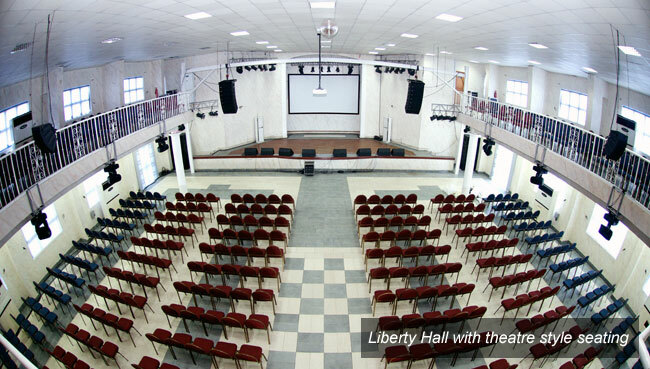 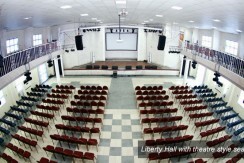 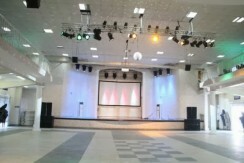 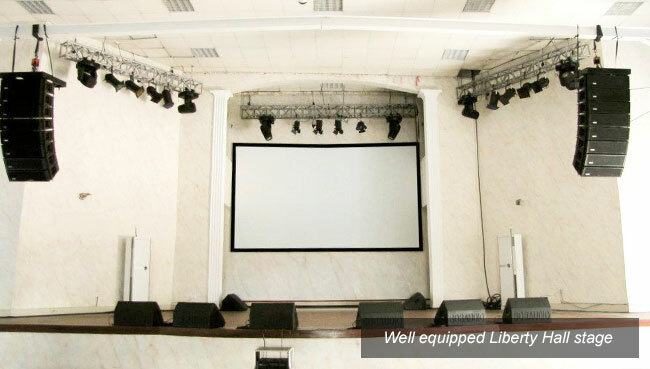 The Venue by Liberty Multipurpose Hall – Bespoke Center is a state of the art multipurpose, fully air-conditioned entertainment center, equipped to host a wide range of events from birthday and wedding parties to world class concerts and shows. 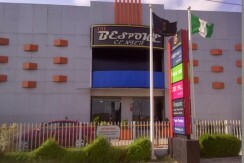 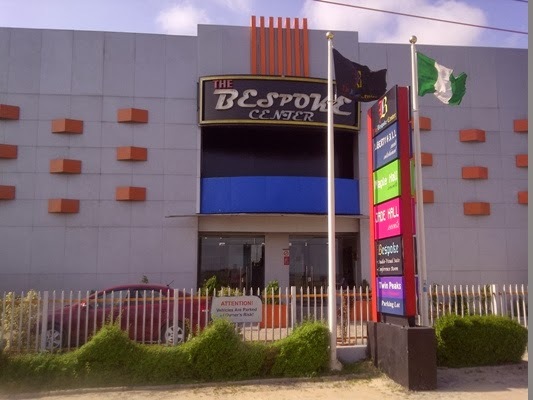 The Bespoke Center is located right beside Auto Germaine, along Lekki Expressway in the upscale Lekki Peninsula Scheme of Lagos State. 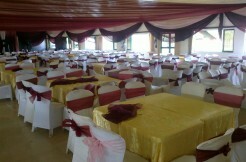 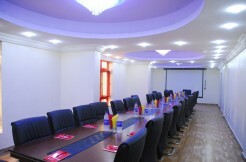 The location is visible, convenient, secured and privacy is guaranteed. 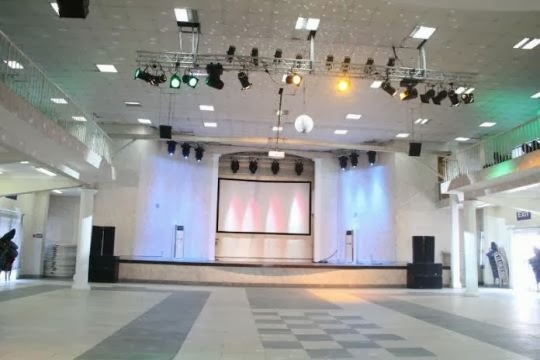 Our Mission is to provide our clients with a premium event experience, relieving them of facility related concerns by providing them with a world class event facility, backed by an unbeatable level of service. 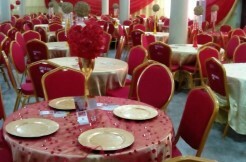 Our byline says ‘Express Yourself’ and that is because the Bespoke Center is built to make every client find it possible to create and execute their peculiar events and activities within an atmosphere of poise and comfort. 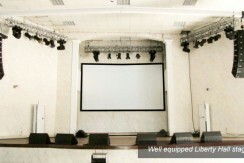 The Bespoke Center is truly BESPOKE!